- Control Action: Time proportionating ON/OFF Control. 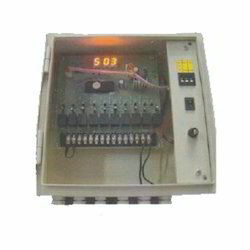 We have very wide and excelent range of temprature controller using in processing industries. These are very good in quality and performance oriented. These are durable and acurate in working. 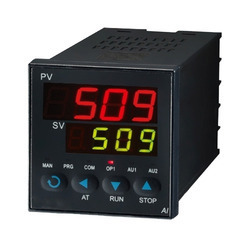 With enriched market experience, we have been able to offer a wide spectrum of PID Temperature Controller. Om Sree Ganesh India Pvt Ltd.
Honeywell offers a wide range of PID Controllers to cater to all kind of industrial control needs such as Temperature, Pressure, flow, Level controls. Controller series DC1040, DC1020, DC1010 is very cost competitive and offers wide variety of options for single loop control.